Welcome to our July newsletter, and we have some great news to share. So please read on. We are excited to be a sponsor of the G-Race Pro Cycling team, the first ever New Zealand professional track cycling team to be registered with the International Cycling Union. This team is currently made up of 9 riders with extreme talent and three support staff. Among an impressive list of achievements, 18 year old Sam Webster recently recorded the third fastest time ever by a New Zealand rider in the 200 metre time trial. This time would have placed him 12th at the Olympics, which is remarkable given his age. Having achieved these results as amateur athletes, the mind boggles at the thought of what could be achieved if these riders are given the same opportunities as professional riders. They are looking for additional support. If you are interested, please contact Justin Grace or Josh Rea. What are you up to? Would you like to share some of your sustainable or environmental stories? Feel free to contact me or anyone from the Green Carbon team. It is our pleasure to introduce and add Urgent Couriers (www.urgent.co.nz) to our growing list of business support partners. Most of you would have seen their fleet around town promoting their 'carbon neutral' status*. Which means GHG (Scope 3) emissions for users of their services can be assumed to be zero. Whilst clearly that is a differentiating factor (not to mention their advanced online tracking system), it is their overall commitment to sustainability which resonated with us. 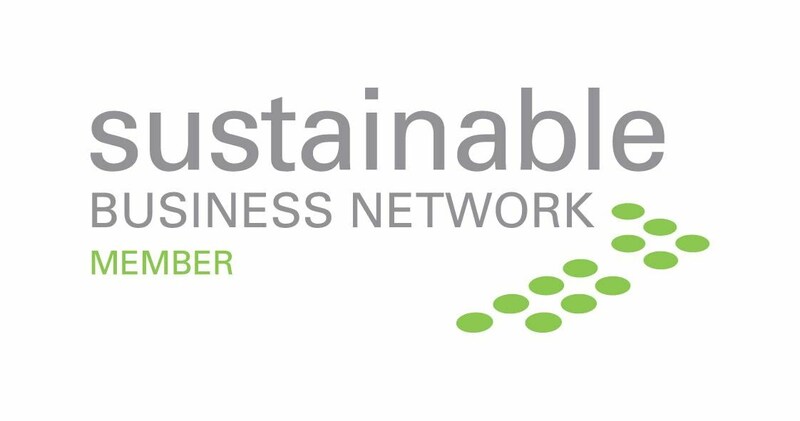 Urgent Couriers defines sustainability as 'a commitment to contribute to sustainable economic development, working with employees, their families, the local community and society at large to improve their quality of life'. Download their sustainability flyer here. 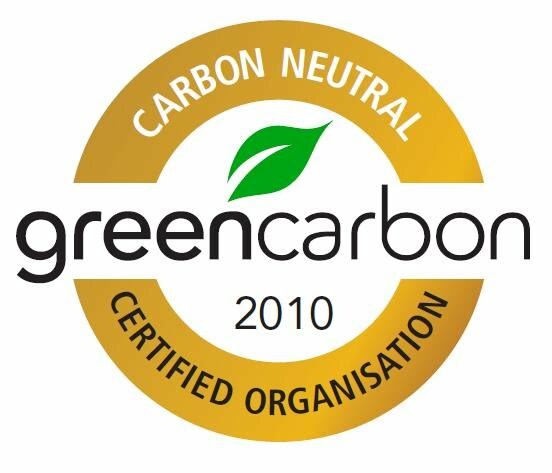 Apart from the obvious advantage of using their services due to their 'carbon neutral' status, as our valued customers we have secured a favorable Green Carbon customer rate to provide an additional financial incentive. To find out more, please contact us and we will put you in touch with them. Green Carbon is proud to support and promote Carpool Day 2009 happening in Auckland on Wednesday August 5, 2009. We believe that these types of grass root initiative are key if we are to make an impact and permanently change the status quo. Purely from a climate change perspective, even if this only removes 1,000 cars off the daily workers commute, that would be over 880 tonnes of CO2 emissions less per year *. For context, roughly 154,000 vehicles cross the Auckland harbour bridge every day. If you live in Auckland and want to make a difference, make your pledge now. It's super simple, so have a go and have fun. To find out more about this, click here. - A Parlmerston North Company ZEV (Zero Emissions Vehicles Limited) is pushing forward with commercialising a heavy electric vehicle. Read more here. - Air New Zealand's to add winglets to its fleet which is estimated to save millions in fuel cost and reduce carbon emissions by 16,000 tonnes. More on Stuff. - Wal-Mart, the world's largest retailer, plans to demand that all its suppliers measure the environmental cost of making their products so Wal-Mart can calculate and post an eco-rating for each item. Read more on NZ Herald here.